Sequel to the recent admission given to applicants of Moshood Abiola Polytechnic, admitted students can now proceed to start their clearance. 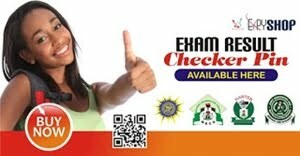 Having paid the prescribe acceptance fee of #25,500, students can now embark on their clearance by printing out the clearance form and attached three photocopy of original o’level result, three photocopy of ND result, a copy of IT completion letter and acceptance receipts. Affix one passport photograph on each of the documents, except acceptance fee receipt and IT completion letter. Take the documents to your respective school office for appropriate signature and confirmation. You are advised to start your clearance as early as possible because immediately the strike is called off exam commences for the present students on campus which may result in delay as officers of the school will be busy attending to students. Take advantage of this strike to get it done easily. 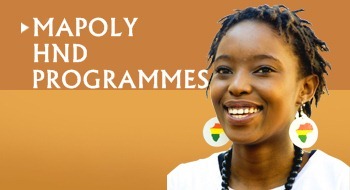 Do you want to register for the MAPOLY National Diploma (ND) form for 2017/2018 Academic session? We can help you get the form for ₦3,500. When we register you, we will whatsapp or e-mail your printouts (Photo card and Application details) and login details. We will send SMS you when your name comes out on the admission list with the next steps to take to secure your admission. 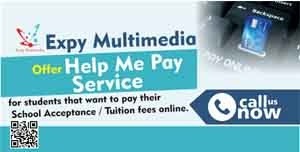 Please contact Expy Multimedia or Call / whatsapp 08080085555 or visit us at 82, first floor, Chief Amosun plaza, Oluwo junction, Onikolobo, Abeokuta, Ogun State.